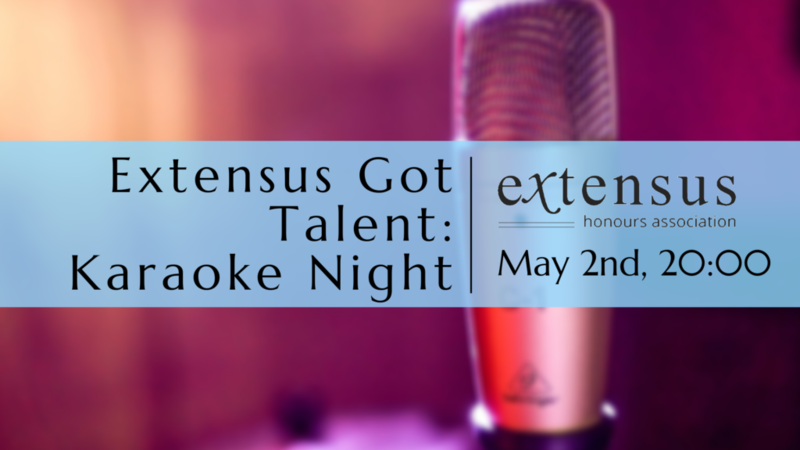 On May 2nd, Extensus will host a karaoke night at bar 24K! Come show off your musical talents and impress your fellow members with your voice. Whether you sing like a nightingale or not, we will have a fun night with drinks and music! This is also the perfect opportunity to reunite with all the people you met at the Study Trip! Hang out with each other again and look back on the trip to Prague.